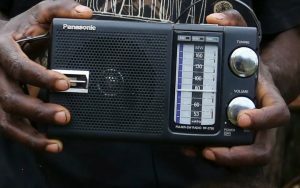 ABC Friends National warmly welcomes Labor’s announcement today that, if elected, they would dedicate $2m to resurrecting the ABC’s shortwave radio services in the Northern Territory. 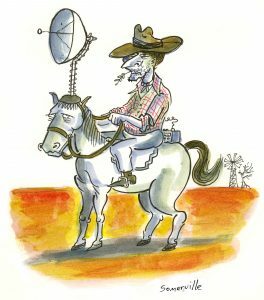 Such a funding injection wouldn’t simply be of benefit to “Grey Nomads” – though their needs are important as well – but to anyone who is mobile for work, or because they are living in small remote communities. 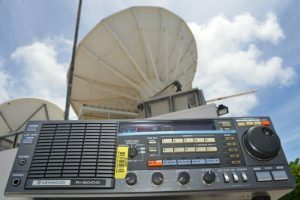 “The loss of shortwave in the Northern Territory and surrounds has drastically impacted and isolated anybody who is out of conventional-radio range and doesn’t have a satellite dish,” said ABC Friends South Australia and Northern Territory President Sue Pinnock. However, ABC Friends is concerned that there is no mention of the strategic Pacific region in this announcement.